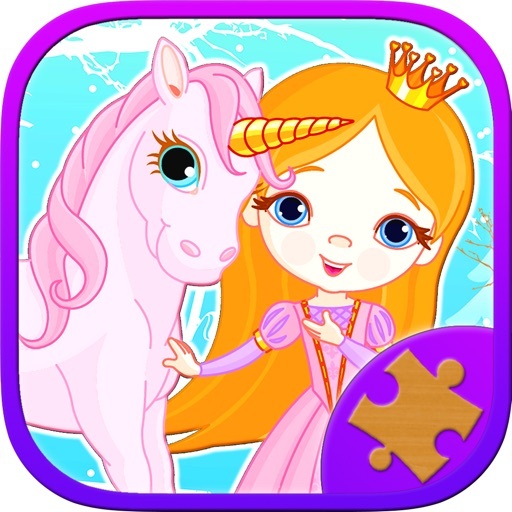 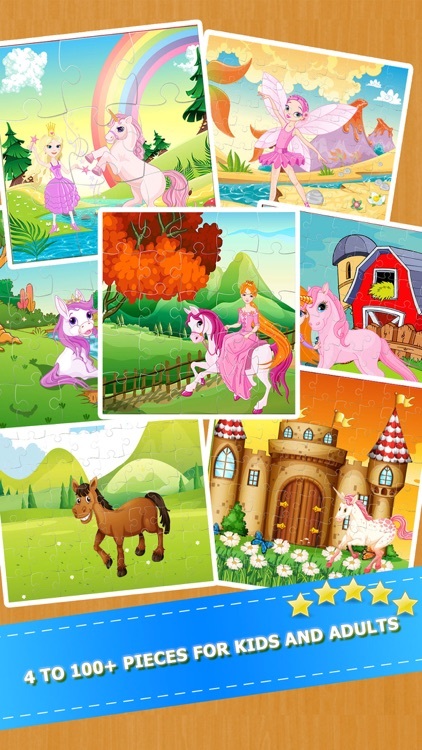 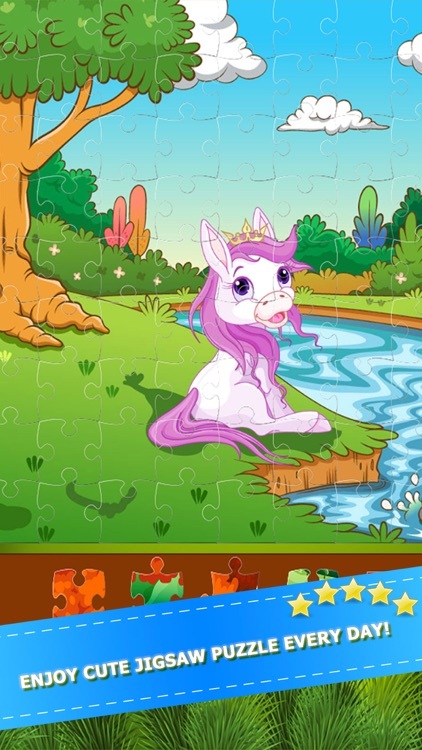 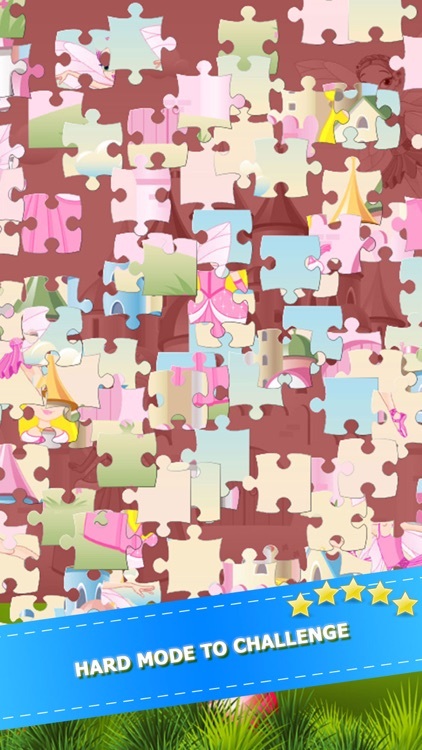 My little Horse Pony Jigsaw Puzzles Game - is classical Cartoon Jigsaw Puzzles solving game. 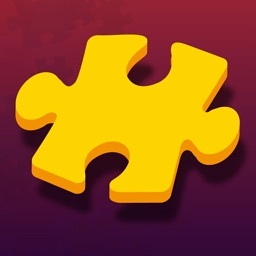 and iPod touch devices. 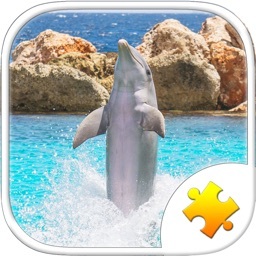 So toddlers, kids, girls, boys or adults can enjoy together in this game at the same time. 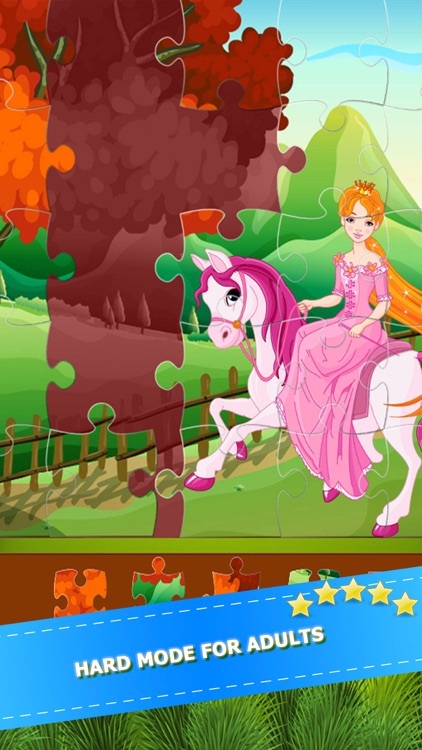 with 3+ yours old can play it. 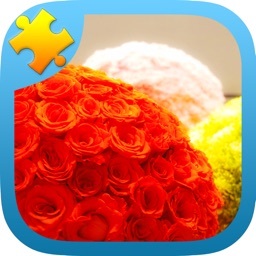 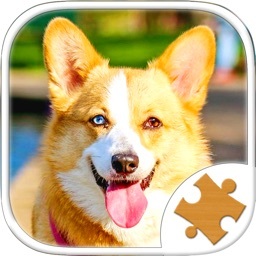 Download the App and start playing Jigsaw Puzzles today!